Eccentric singer and music producer, Terry G is one of those stars we really know nothing about their parents. Well, that was the case up until now that the energetic star showed off his mum. 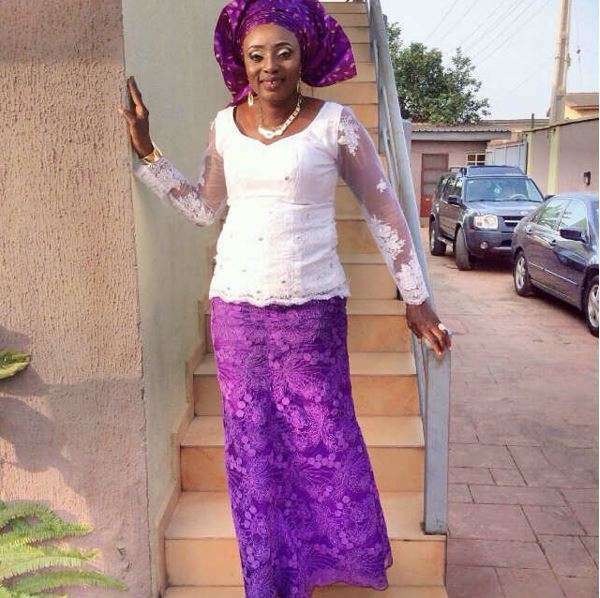 Terry G whose real names are Gabriel Oche Amanyi today (November 24) shared a rare photo of his mother, Mrs. Amanyi.